The best way to determine which type of sedation dentistry is best for you or your loved one is to visit our office. One of the issues that you might have with sedation dentistry is not knowing which type of sedation you will receive. Fortunately, there are a variety of guidelines that help make this decision, many of which are listed in the sections below. 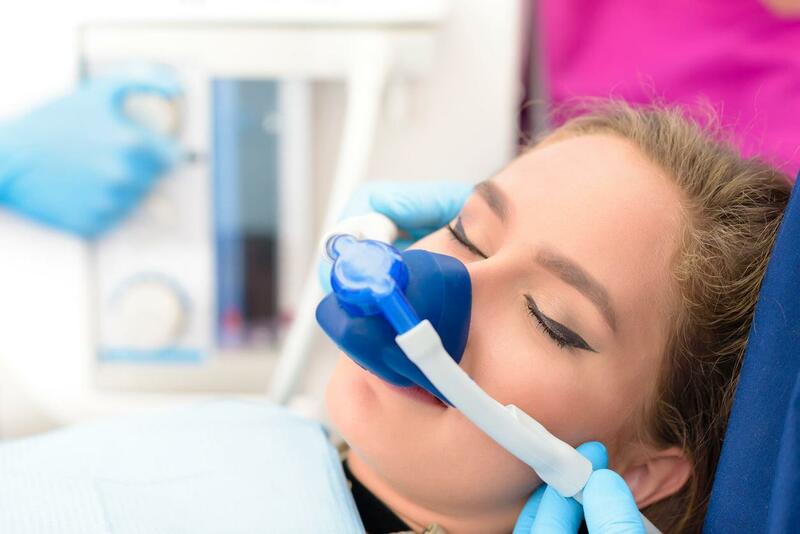 Of course, the best way to find out which type of sedation is best for you or your loved one is by talking to a sedation dentist in person. At The Dental Anesthesia Center, when you come in for your initial consultation, Dr. Hoffmann, Dr.Thoms or Dr. Daugherty will decide which level is best for you. Whether you have anxiety, low pain tolerance, or any other condition, your issue will fall on a spectrum. Relatively mild cases will require weaker sedatives, while more severe issues will call for stronger ones. As an example, you might treat a minor case of anxiety with a pill, rather than nitrous oxide or IV sedation. Having a disease that causes uncontrollable physical movement would likely require those stronger treatments. People that have a deep fear of needles often cannot take IV sedation. In this case, they have two options. The first is using nitrous oxide instead. The second is utilizing nitrous oxide for initial sedation, then adding the IV in once they are partially unconscious. Another factor is what kind of treatment you’re receiving. As you might imagine, a quick dental cleaning might not call for strong sedatives. On the other hand, an extended procedure definitely would, even for people who do not have issues going to the dentist. As you now know, the kind of sedative you will receive depends on a multitude of factors. 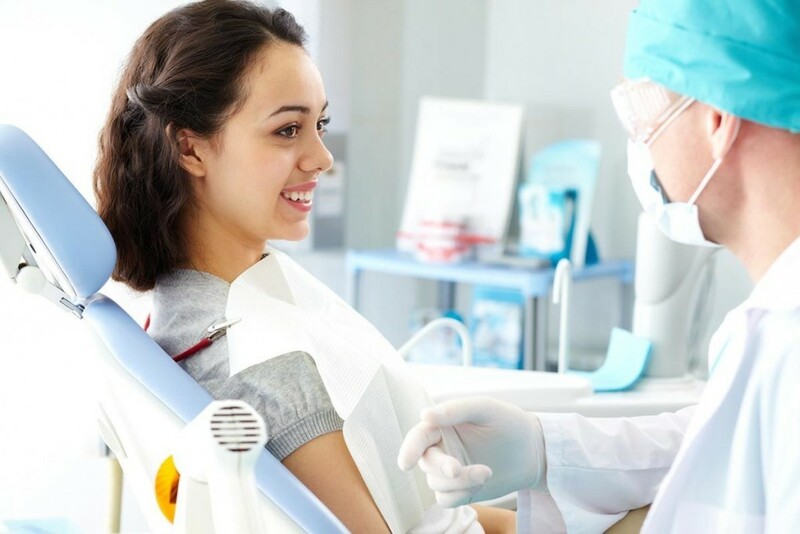 They include the severity of your condition, fear of needles, what treatment you need, available equipment, personal preference, and your dentist’s preference. The good news is that you don’t have to go through the complicated process of choosing on your own. Your initial oral examination includes a visual examination, charting, diagnosis and treatment recommendations. Call us today to schedule your appointment at (314) 862-7844. We look forward to meeting you!